Q: Years ago, I read that publishers were going to end the practice of bringing out hardback editions before paperbacks. But it never happened. Why do they still do this, and does anyone apart from libraries buy hardbacks? I never do. Yes, hardbacks are still popular. 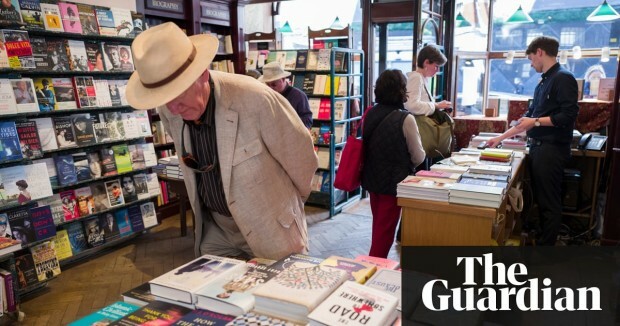 Hardback fiction brings in about £70m annually (roughly 20% of the printed fiction market), according to sales data from Nielsen BookScan. The first Stephen King book I ever read was The Girl Who Loved Tom Gordon. I was still in my teens, and my gran — a huge King fan herself — thought it was the one I'd have the best chance of reading without getting too scared. She was wrong about that (I scare pretty easily), but she was right to introduce me to King. 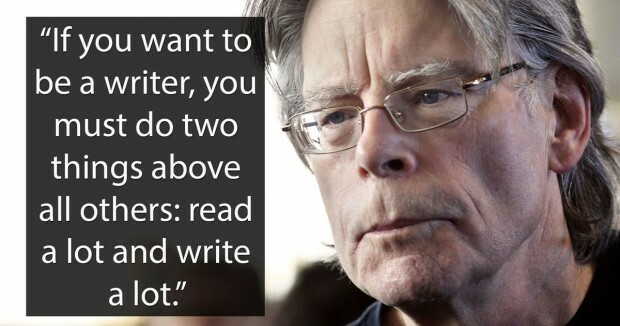 He's been my favourite author ever since. After the sell-out success of 2016, the festival is back throughout the month of March with a range of workshops and talks for writers of all abilities and at any stage of their writing journey. 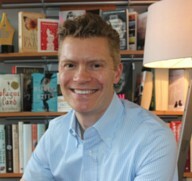 Highlights include Writing Young Adult Fiction with Sally Green and Matthew Crow. Sally is the author of an internationally-acclaimed trilogy of young adult fantasy novels, the first of which, Half Bad, broke the Guinness World Record for Most Translated Book by a Debut Author, Pre-publication with 45 different translations before its publication. As hybrid publishing becomes a bigger part of the publishing business, the Independent Book Publishers Association (IBPA) has developed a nine-point list of criteria defining what it means to be a reputable hybrid publisher. The goal of developing the guidelines is to "help hybrid publishers build better businesses based on clear and consistent best practices," said Maggie Langrick, CEO and publisher at LifeTree Media Ltd., and member of the IBPA advocacy committee. 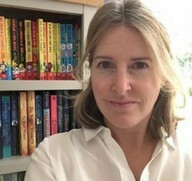 The Lindsay Literary Agency is sponsoring a scholarship place for an "under-represented" writer of children's fiction at the Winchester Writers’ Festival 2018. Open to unagented YA and middle grade writers, of any age, from an under-represented background (including but not limited to LGBTQIA, BAME and people with disabilities), the scholarship will cover the cost of three days at the festival which takes place 15th - 17th June. The scholarship includes access to all workshops and talks at the Winchester Writers’ Festival, four one-to-one appointments with industry experts, all meals, accommodation and travel. Are you are an emerging or professional writer? Maybe your day job consist of writing, reading and replying to numerous emails. Perhaps you may want a better understanding of the craft of writing, which in turn will allow for a different perspective when you are reading other people’s words. 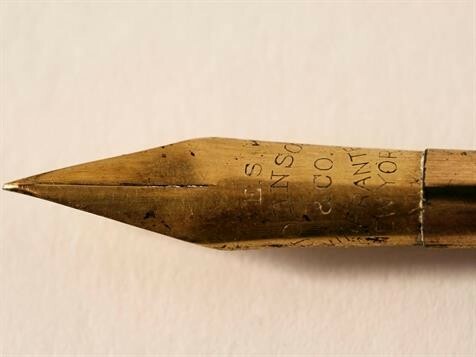 To help you traverse this global culture of constant communication, ArtsHub spoke with five writers to ask them for some helpful reading advice. 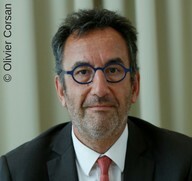 Hachette Group c.e.o. Arnaud Nourry has expressed frustration with the e-book format, calling it a "stupid product" and forecasting its sales would continue to plateau because of a lack of innovation. Nourry, who was speaking in an interview with Indian news site Scroll.in as part of the 10th anniversary celebrations for Hachette India, said he didn't think declines in e-book sales seen in the US and UK markets would reverse any time soon, because of the limitations of the format. Curtis Brown agent Gordon Wise, former president of the Association of Authors' Agents, has urged parliamentarians to defend the achievements of UK publishers. 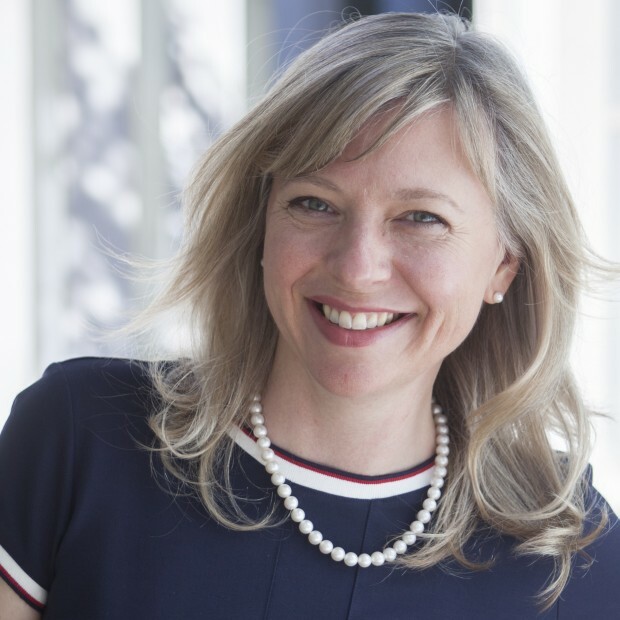 Wise stood down as AAA president last month, making way for David Higham agent Lizzy Kremer. Reflecting on his time at the helm of the group, Wise was buoyant about the contributions of the publishing industry to the UK economy after its revenues totalled £4.8bn in 2016, according to the Publishers Association, with "significant growth" of exports in recent years. Open to work by New Zealand and Pacific writers or by writers whose work has a connection to the region in subject matter or location. Work from Australian writers is occasionally included as a special feature. Send up to 10 poems or up to three pieces of prose per issue. Preferred length is 3,000 words, but longer pieces will be considered. 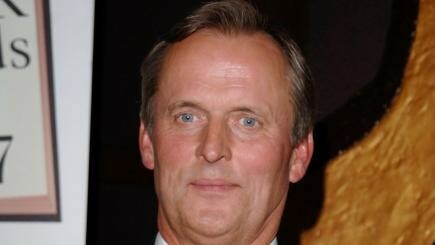 John Grisham will be a headline author at a UK crime writing festival where he will appear with writer Lee Child. 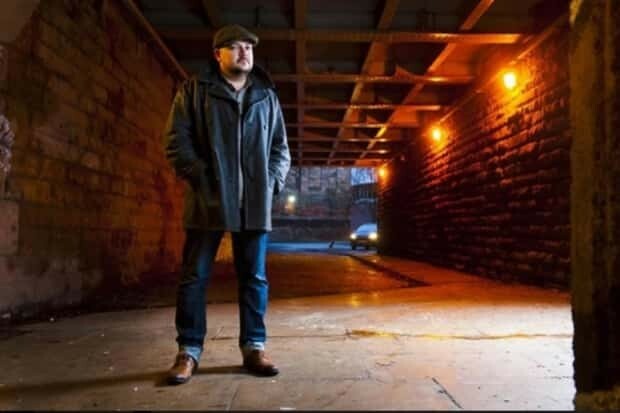 The author of The Firm, The Pelican Brief and A Time To Kill will be interviewed on stage at the Theakston Crime Writing Festival in Harrogate by Child, who is responsible for the Jack Reacher series. Grisham will join previously announced special guest and Savages author Don Winslow.